The University of Washington Law School has a new environmental law resource – the Regulatory Environmental Law & Policy or UW RELP Clinic, and CELP is one of its first clients. On November 14, with the assistance of RELP students and professors, CELP submitted detailed comments on the U.S. Environmental Protection Agency’s proposed rule defining “waters of the United States” for Clean Water Act jurisdictional purposes. Clean Water Act permits and other activities apply to the waters of the U.S. – a term that EPA has interpreted (based on Supreme Court decisions) to include waters used by migratory birds and wetlands not connected to other water bodies. But, court decisions in 2001 and 2006 cast doubt on the scope of Clean Water Act jurisdiction, creating confusion about the extent of federal regulatory authority. In response, EPA proposed the “waters of the U.S.” or WOTUS rule. The rule provides more certainty as to when federal agencies can regulate. But it also contains worrisome exemptions, excluding certain impoundments and tributaries from CWA jurisdiction. Wholesale exemption of “ditches, swales and gullies” and groundwater are not based on sound science. CELP’s comment letter focuses on the exclusion of groundwater from the CWA ambit. In Washington, we integrate management of ground and surface waters where hydrologic science indicates the two are connected. EPA’s definition fails to recognize that pollution of groundwater can cause pollution of surface waters (think Hanford and the Columbia River for example) and that courts have applied the Clean Water Act to groundwater that is hydraulically connected to surface waters. CELP also endorsed the WOTUS comments prepared by expert water lawyer Janette Brimmer of Earthjustice, who represents CELP in other matters. 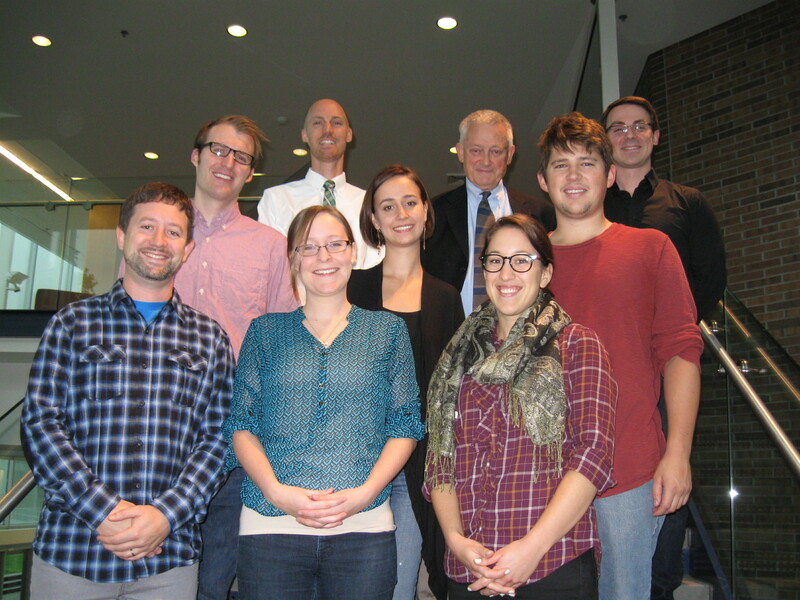 CELP thanks the RELP students and Professors Wildermuth and Rodgers for their outstanding research relating to the special concern of groundwater connectivity and protection under the Clean Water Act.